I love to style and layer my outfits for Fall in similar way that you did here! Such a great ensemble! Love the scarf, bag and the cape! So chic look! 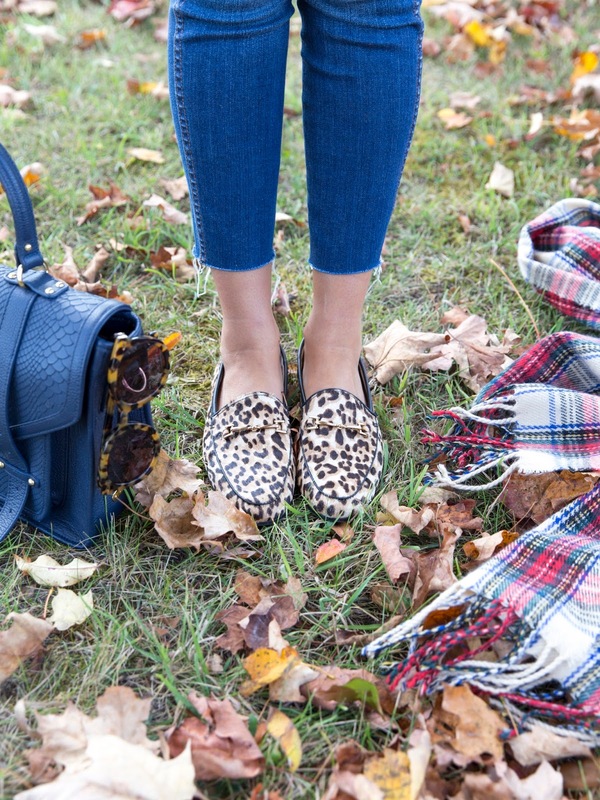 classic fall look, love your loafers.